We assess your individual needs to create a plan that is customized to you. 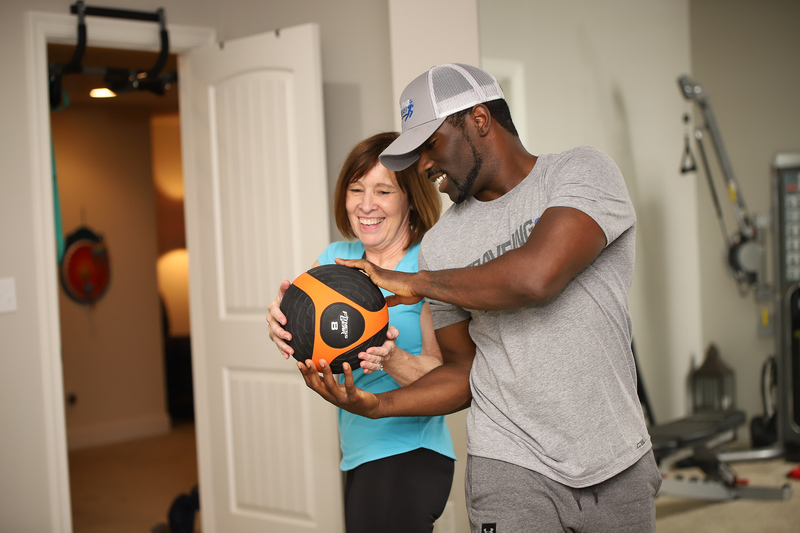 We bring personal training right to your doorstep, or wherever else you are. We work with you to find a comfortable price based on your training needs. All of our trainers are nationally accredited and background checked. You won’t ever have to endure crowded gyms or wait your turn to use equipment. Traveling Trainers will bring all the equipment you need for your workout. All you need is a six foot by six foot area of floor space in your office, park, home, or studio! Why work out alone when you can work out with a friend? 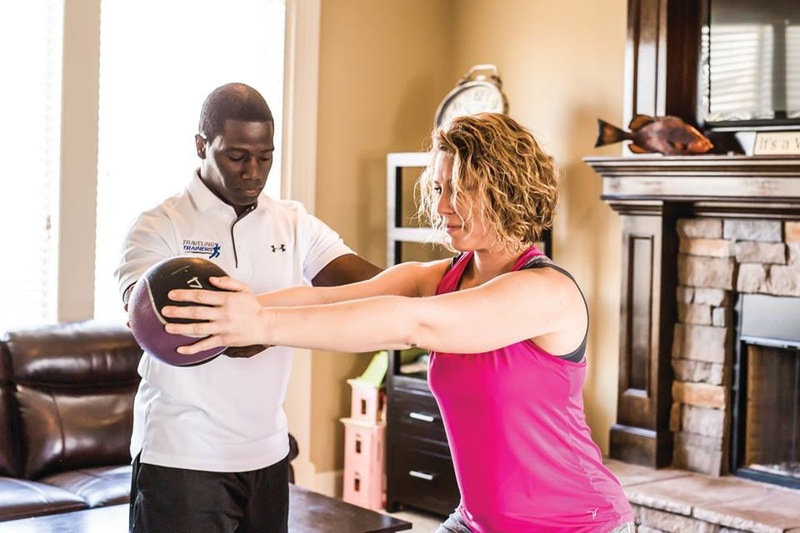 Our trainers are well-equipped to accomodate both you and your fitness partner, so feel free to invite a friend, family member, or spouse to join in your personal training sessions at no extra cost. “Three months in training with JaCory Marshall and inches lost, muscle gained. Nothing better than buying a smaller size EXCEPT the exuberant feeling of positivity about my overall health. GET IN TOUCH TODAY AND START YOUR JOURNEY.